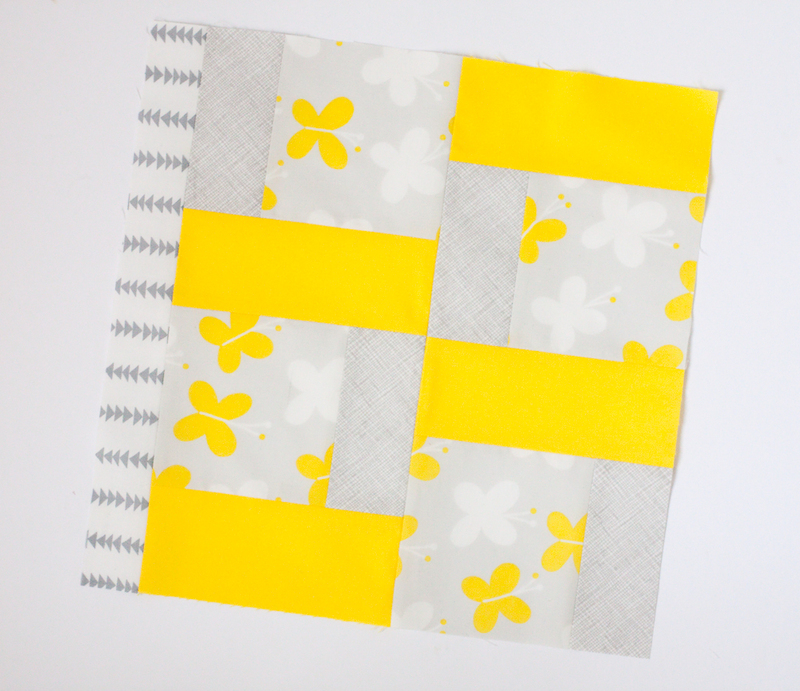 The Boston Modern Quilt Guild is organizing a Quilts For Boston Relief Effort in the aftermath of the Boston Marathon Bombings and has asked for volunteers to send modern quilt blocks to be used in the making of at least 50 quilts to be distributed to those who could benefit from a showing of love and support. 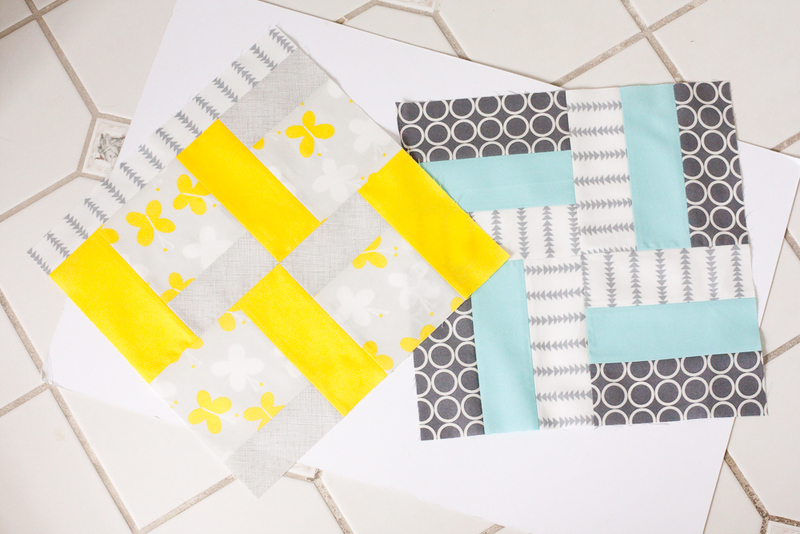 I am grateful for this opportunity to show my support and completed two quilt blocks to send on to Boston. The quilt blocks should be made from any combination of blue, yellow, white and grey solids and prints to be cohesive with the signature colors of the Boston Marathon itself. I picked out the prints I wanted to use and then ended up making two different blocks when I couldn't manage to fit all of my choices into one block. 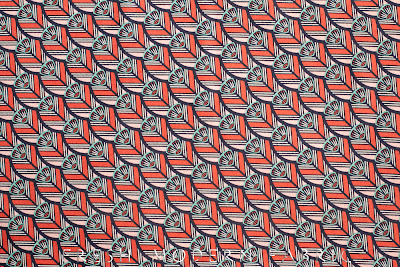 I'm grateful for the opportunity to show some support to those affected by this tragedy and urge you to participate as well. 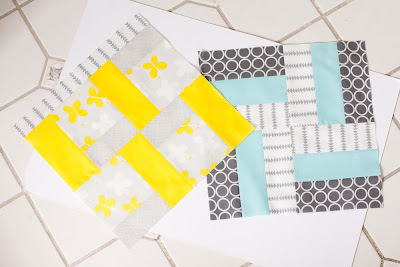 Finished quilt blocks should be sent to the BMQG by May 24th. 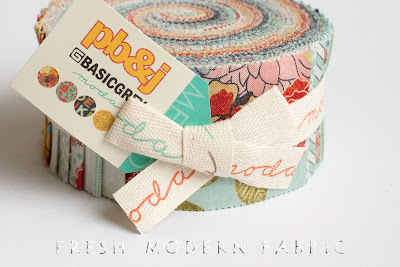 Please read more about it and find all pertinent instructions here. 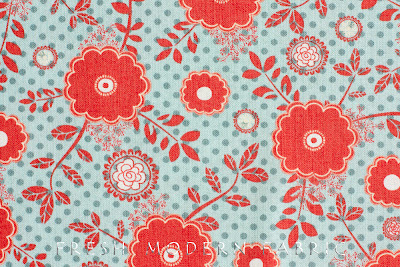 My favorite print is called Raspberry Jam and has a very fun hand-drawn look to it. 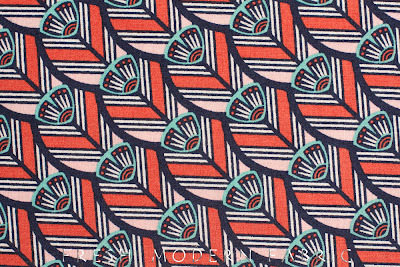 It's available in blue and in red. 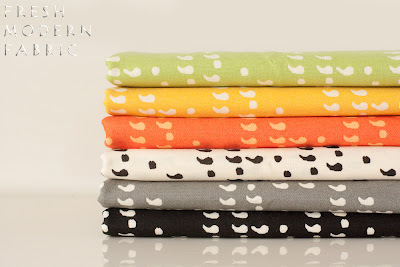 Lastly, there are these terrific blenders which are also great stash builders. 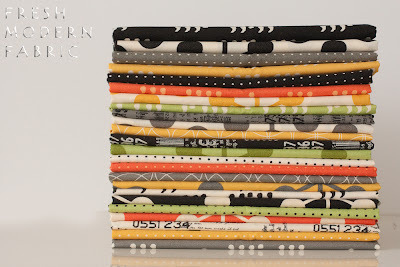 Pre-cuts are also available, including Candy Packs, Charm Packs and Jelly Rolls. 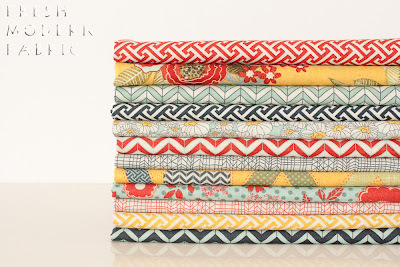 This versatile stack of prints from Eric and Julie Comstock, aka Cosmo Cricket, is now available at the shop. 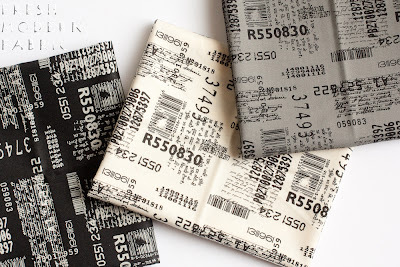 I'm loving the colors of this line and really enjoy the small bits of text in the tickets prints. 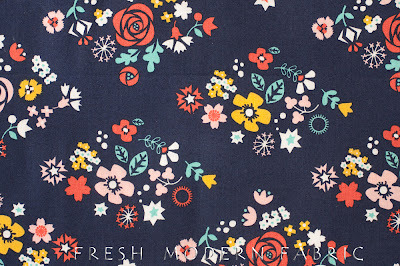 There's also a really fun label print that can be used in so many ways on so many projects....I'm excited to see where it shows up in finished pieces. 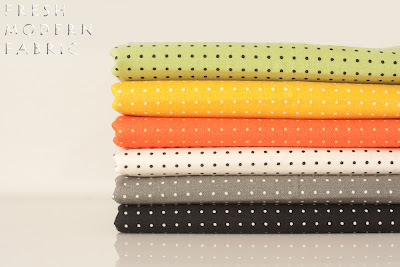 As usual, I've grouped the prints into mini bundles, if you want a variety of colors of the same print. 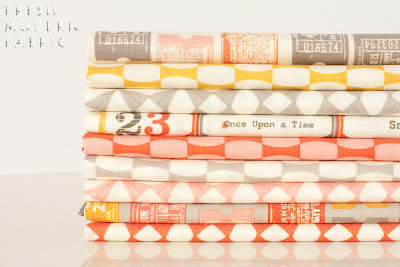 I am particularly enamored with the Filmstrip Bundle show below. 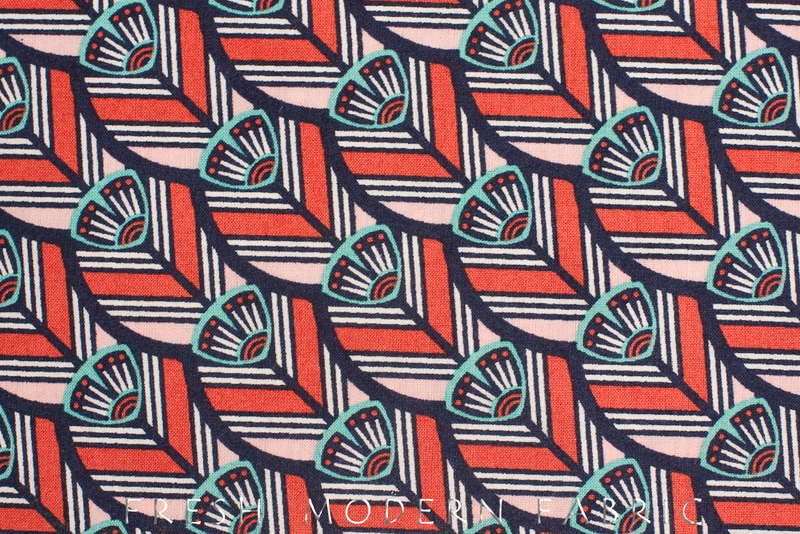 The Hollywood Stars print looks entirely differently depending on whether you are focusing on the positive or negative space. 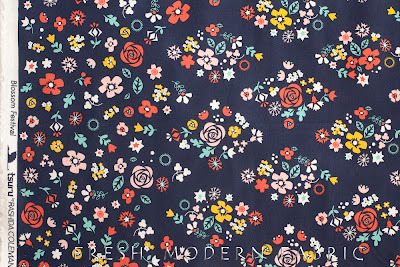 Such a fun print! 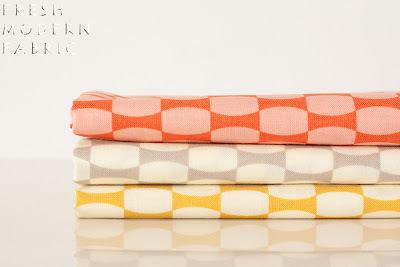 It's available in three colors: petal, pavement and clementine. 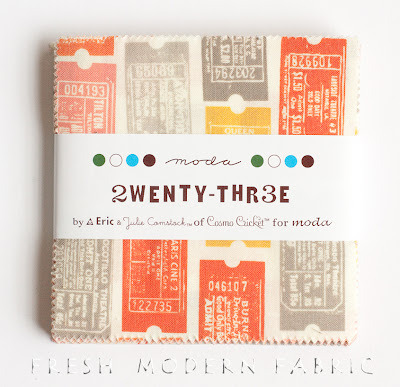 2wenty Thr3e charm packs are also available with 5-inch squares of every print in the collection. 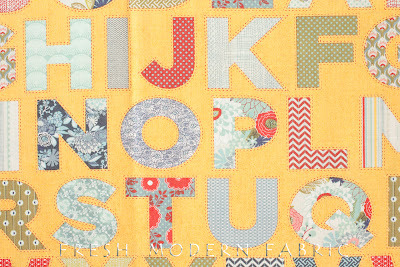 A great way to get started on a quick project and also a fun way to preview the entire collection. 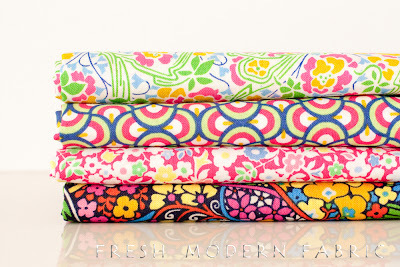 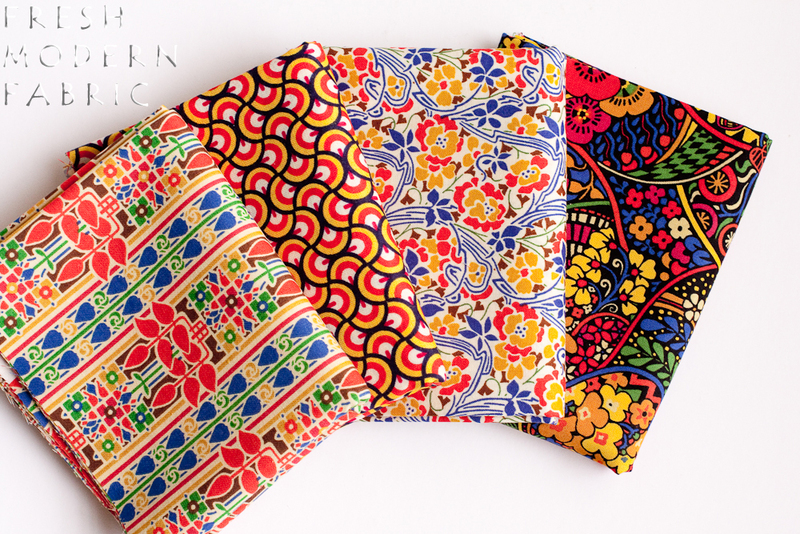 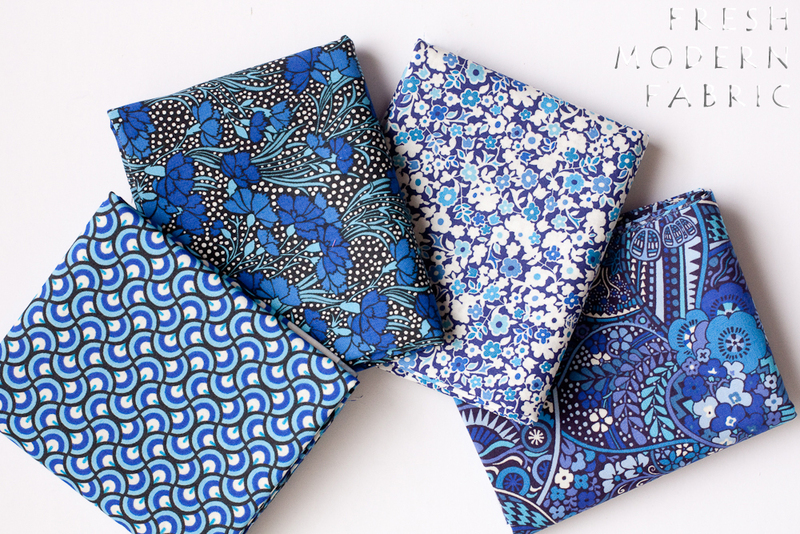 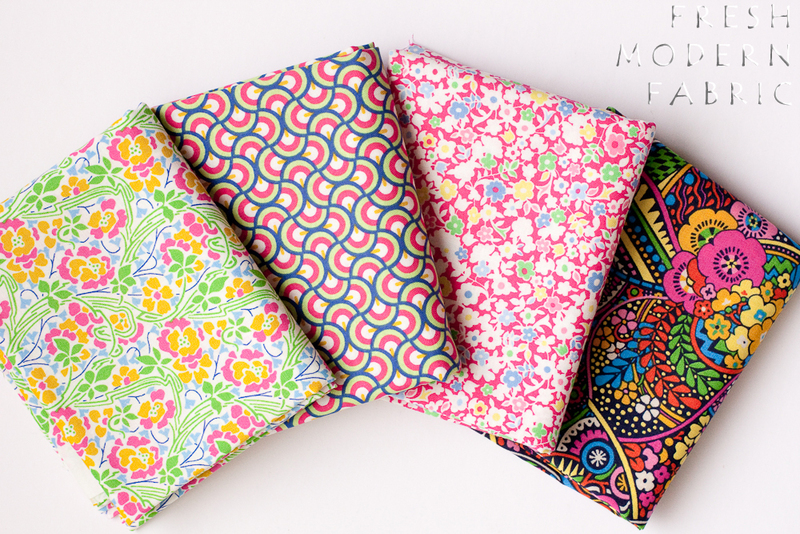 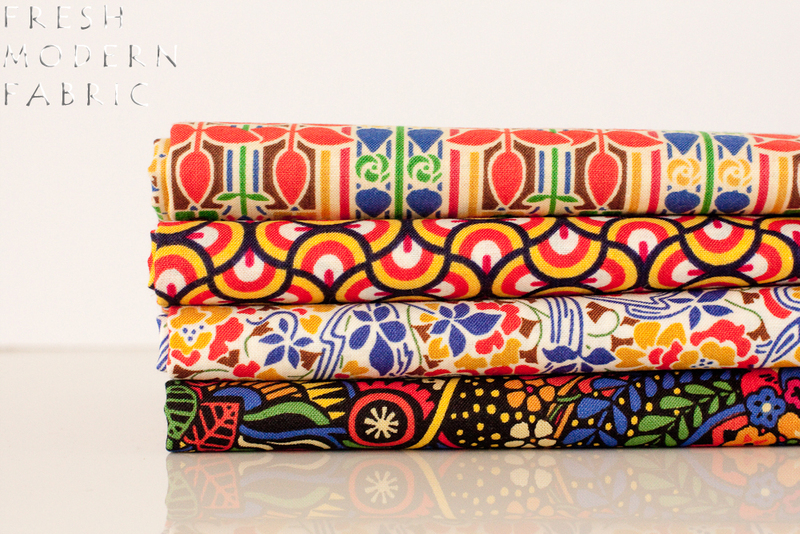 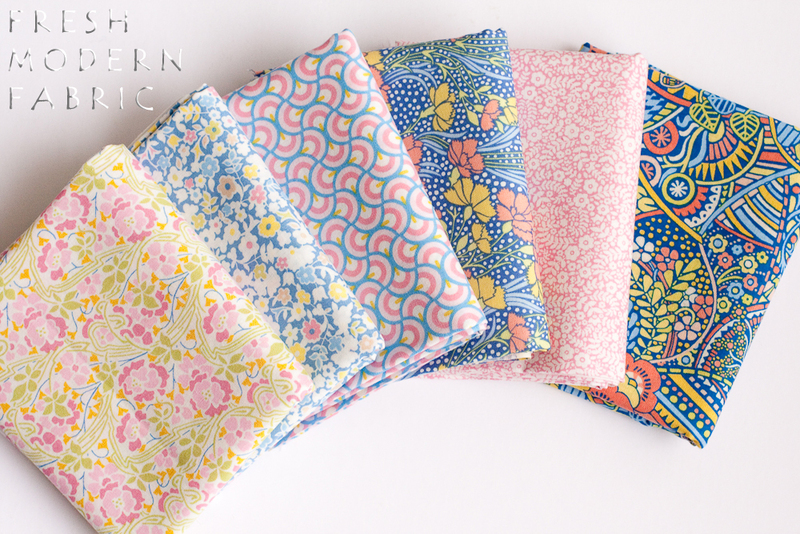 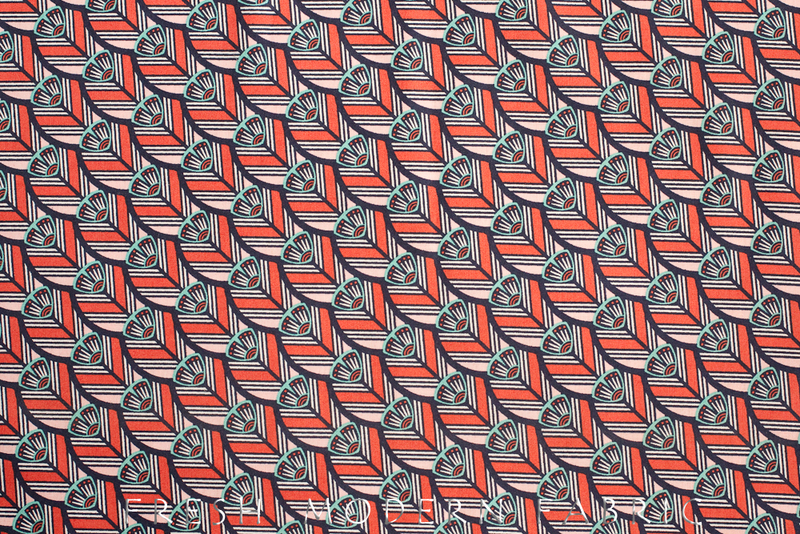 The Liberty Lifestyle Fabric Collection is a range of quilting cotton weight craft fabrics brought to us by Liberty Art Fabrics This is the same Liberty Art Fabrics of Liberty of London Tana Lawn Fame. 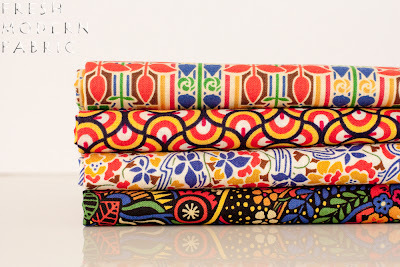 The Lifestyle branded fabrics are less expensive and created with the idea of patchwork and other crafts in mind. 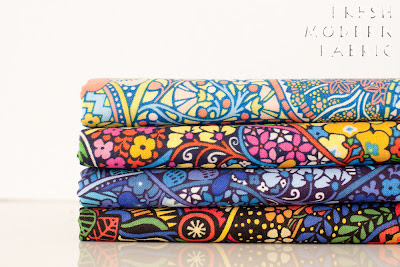 They are still 100% gorgeous and very nice to work with. 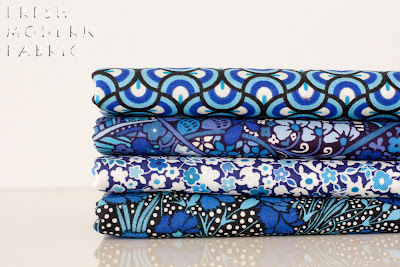 The Stile Collection is the second collection of Liberty Lifestyle fabrics and was inspired specifically by the work of Charles Rennie Mackintosh, as well as the Art Nouveau Movement in general. 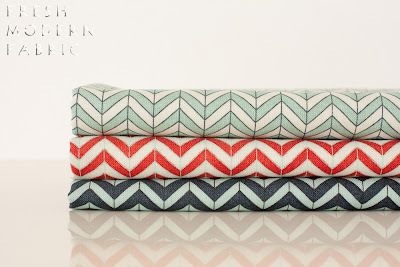 The collection comes in four color palettes: blues, pastels, brights, and classic reds. 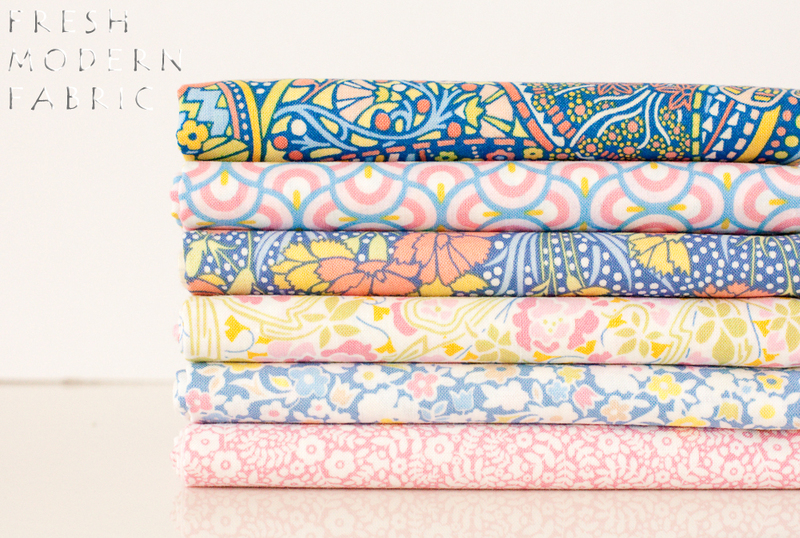 I've put together various bundles of the color palettes, shown above, as well as bundles grouping the prints together, such as the Mackintosh and Newbury bundles below. 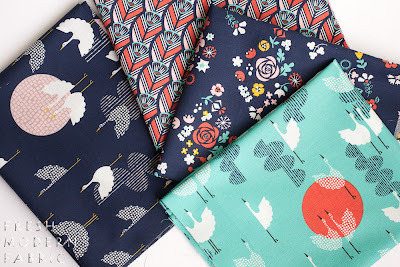 You can find all of these bundles (and more) and all of these prints at the shop. 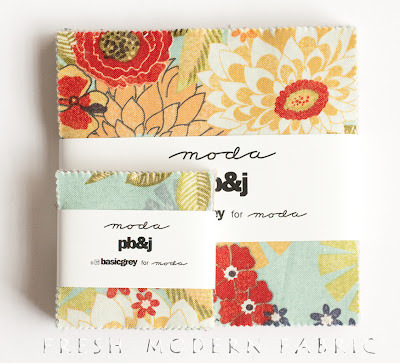 Just added these 24 graphic prints from Moda to the shop. 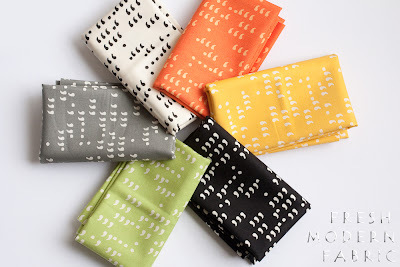 Designed by Brigitte Heitland of Zen Chic Designs, they offer a wide range of scale from the tiniest small-scale periods to the impressive large-scale asterisks. 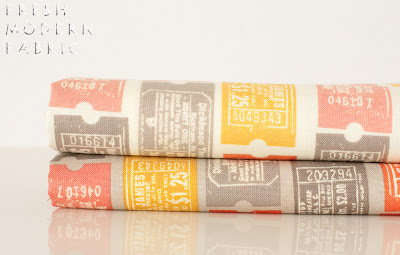 The 70's-retro color scheme is fun and punctuated by a large number of chalk, slate and black, neutral prints. 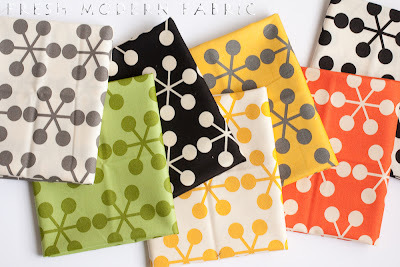 These are the kind of basic prints that will be useful over and over again from one project to the next. 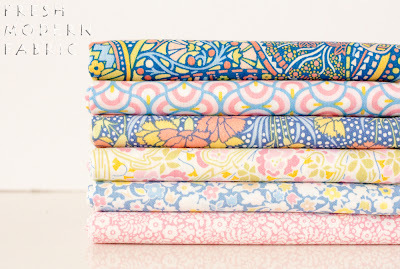 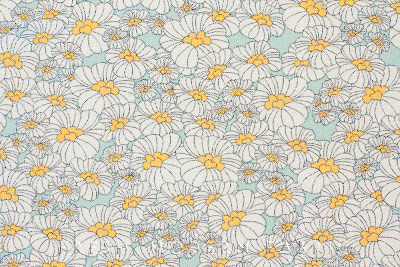 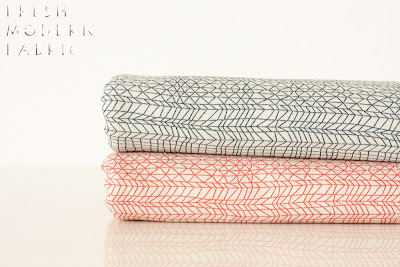 A short, but sweet, stack of prints from Tsuru, by Rashida Coleman Hale, for Cloud9 Organic Fabrics. 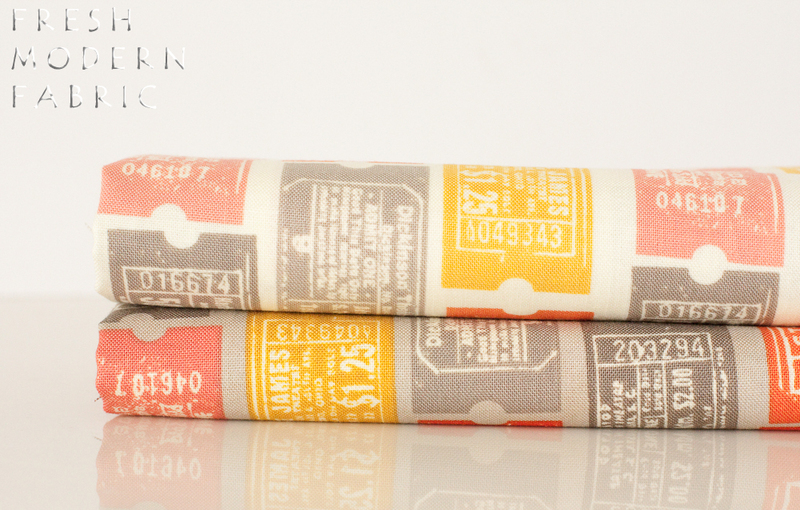 That's right, these are made from 100% certified organic cotton. 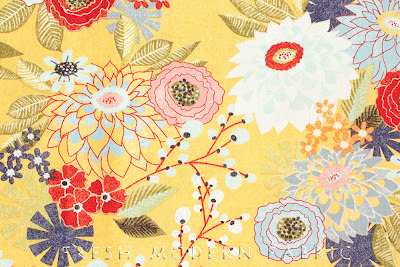 This next print is a border print, with a full row of flowers along each selvage edge fading into the diamond patches of flower prints throughout the middle of the fabric. 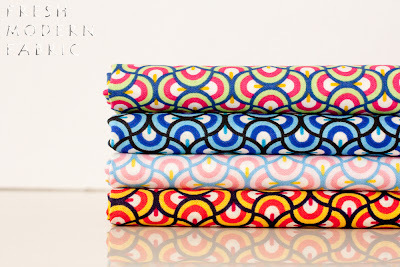 All four prints available at the shop along with fat quarter and half yard bundles of the set. 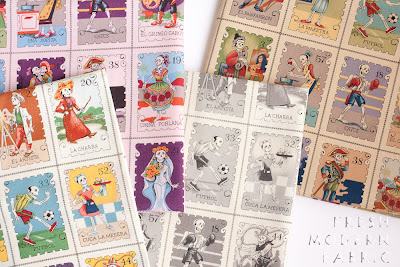 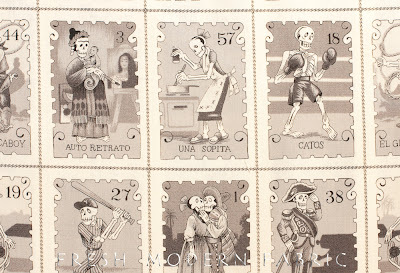 Cartas Marcadas, loosely translated as "Marked Cards" is now available at the shop in four colorways. 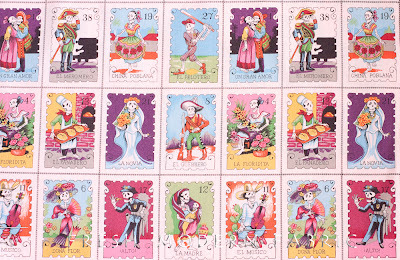 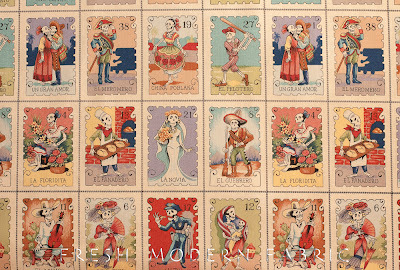 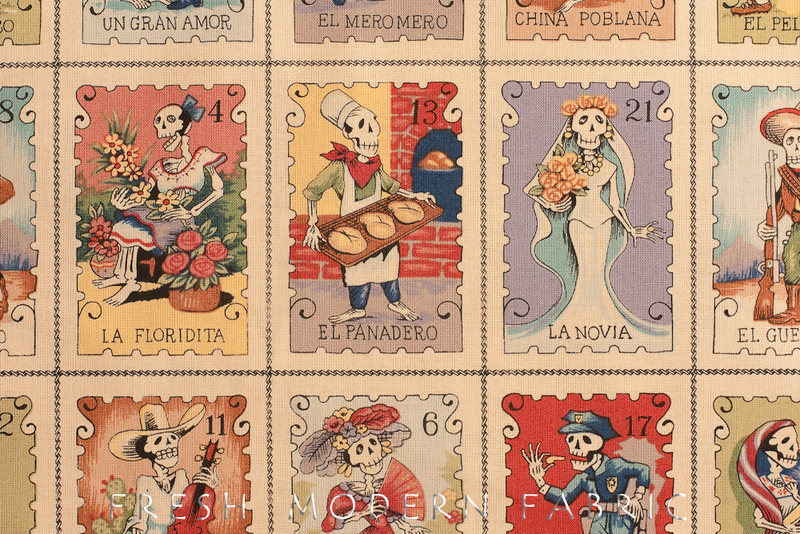 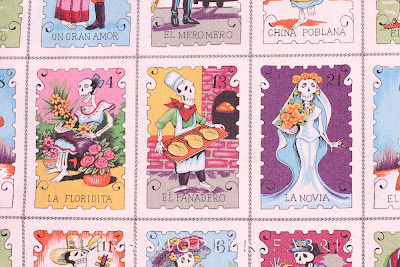 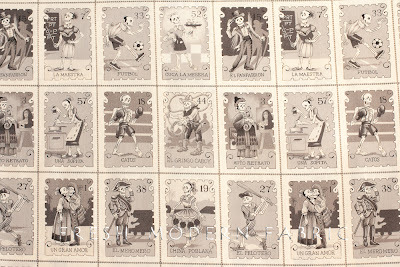 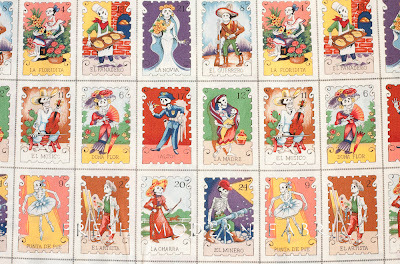 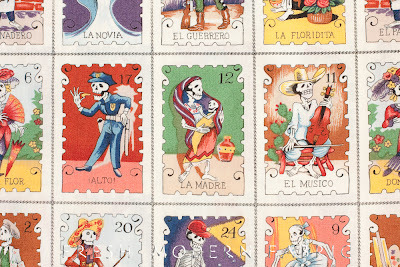 This print is from Alexander Henry's ever popular Folklorico Collection. 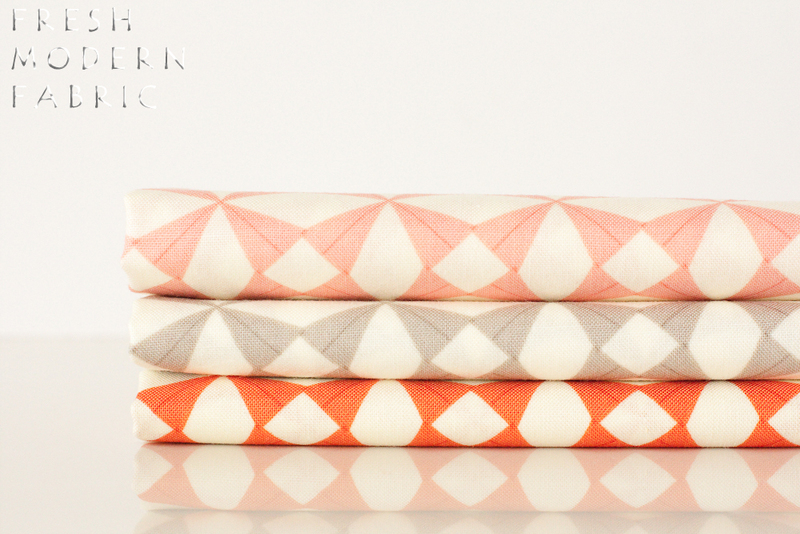 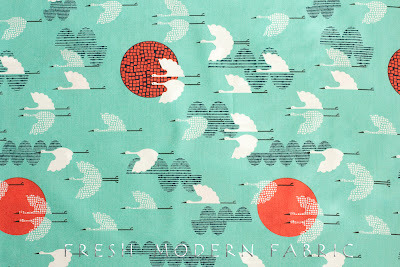 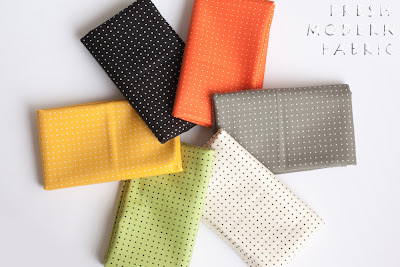 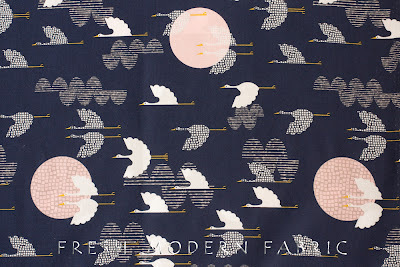 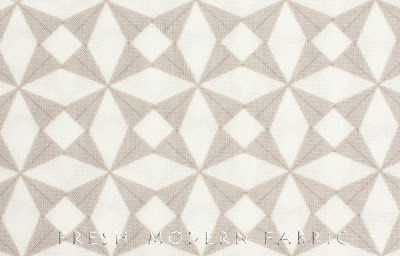 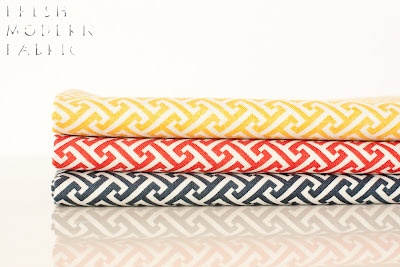 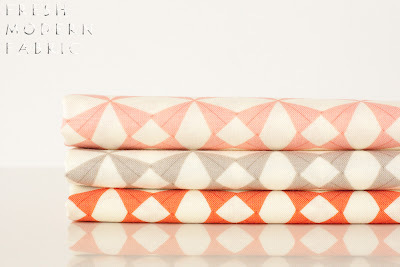 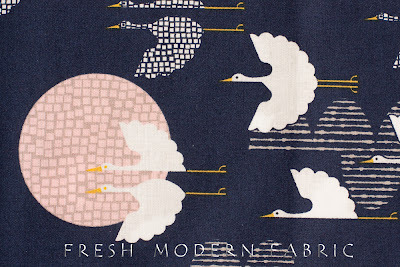 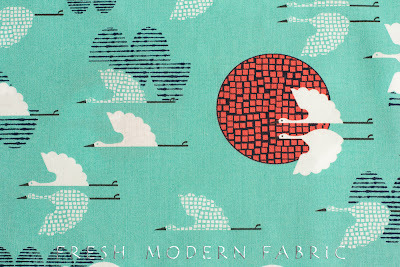 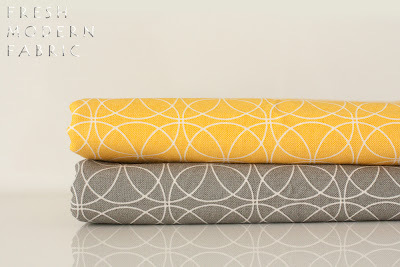 Welcome to the FRESH MODERN FABRIC Blog! 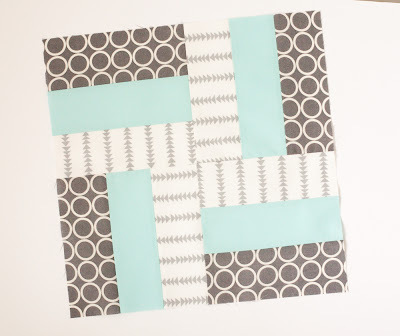 Time will tell what happens on this blog...I'm looking forward to exploring the possibilities!